Love is always beautiful but it becomes difficult and painful to love an addict. An addict can never give the emotional reward back that each human needs. Recklessness, egocentric, selfishness is some characters that develop in an addict and they became unable to see the other person’s effort for their well being. Unluckily, this behaviour is difficult to change unless they wish to do so. A rehab centre also doesn’t do anything unless the person’s own wish to get recover. One’s sacrifice and care to help the addict also goes in vain as it tends more to create co-dependency. In these cases, the person becomes unable to walk away from the addict because of their true feelings and emotional connections. This caring attitude of the person makes the addict continue the use of the drug as they know that there is the person for taking their mistakes and caring for them. The way towards staying away from the addict so that their behaviours affect you less is the process of detaching with love. This is necessary so that the person could make most of their lives even if they do not wish to. Indeed it is the most difficult step to stay away from the person you love the most, but it is important sometimes. Enabling their addiction- people tend to make excuses for their mistakes, suffers their financial problems, take the burden of their food and other necessities and sometimes also give them the money. Whereas by stepping back they can play a role in forcing them to take their responsibilities and by not funding they may force to get out of the addiction sooner. Co-dependency- excessive emotional and physiological dependence on partner even after getting constantly hurt by their actions is what co-dependency means. In this case, the person blames themselves only for the addict’s behaviour and creates an unhealthy reliance on the addict for some emotional support which never got fulfilled. You come first- for an addict the only happiness is to use their substance and this ruins every other person’s life surrounding them. 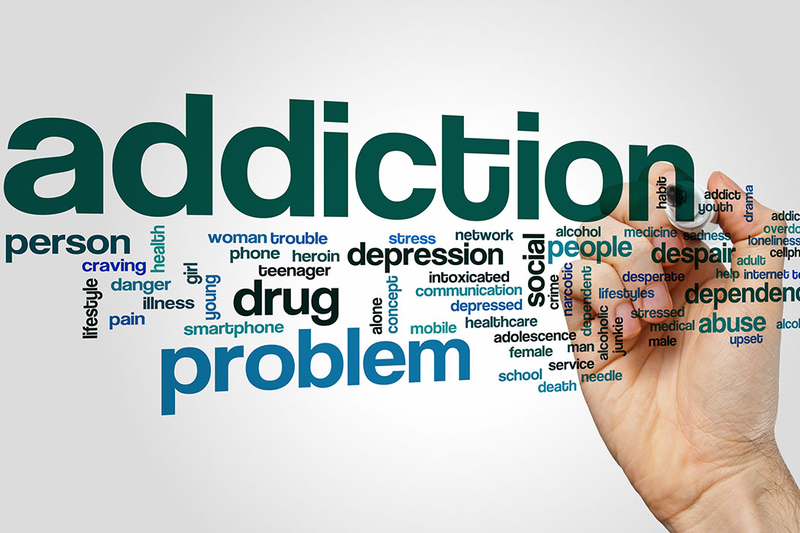 Addicts tend to abuse, becomes violent, manipulate and basically degrade the life of the person who takes care of them. So do justice to yourself. Realize that stepping back is necessary. Detach with love for focusing on yourself. What does detaching with love stands for? Detach with love is the most dominant word one is likely to hear when they are sharing a life with an addict. Detach with love simply means stepping back from the addict’s life realizing that the person will forever continue to hurt. This does not mean that you should kick them out of your lives but it means that you should take your stand and keep yourself away from the addict’s personal issues. The first thing one has to do is to make up their mind and take these following steps. Don’t be someone whose love is struggling with drug addiction. Take a stand for yourself. If any quarries you could simply give a call to the centre like Lighthouse treatment.